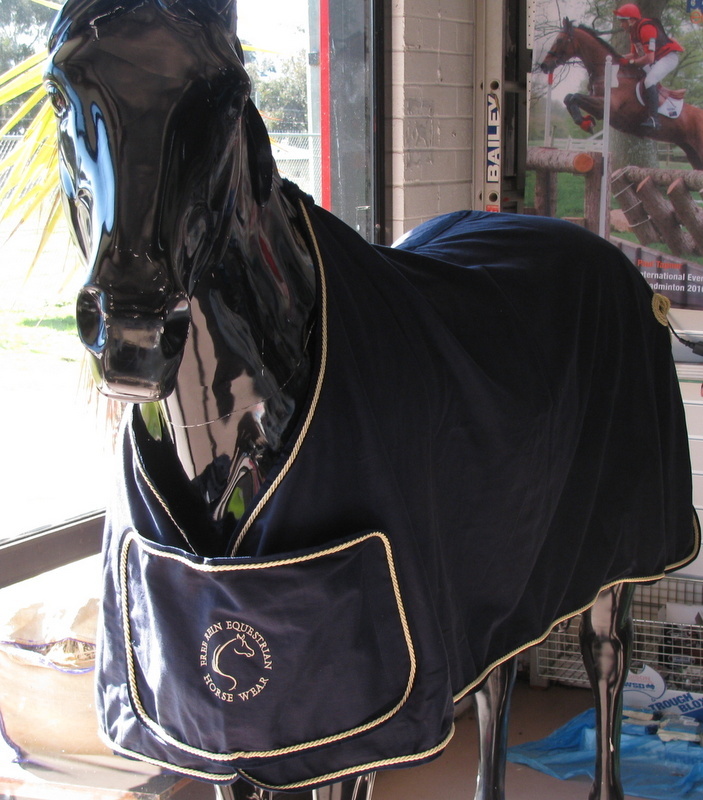 Our Deluxe show rug is made out of the best Italian Cotton and has gold braiding with an elaborate gold material scroll and tail highlight across the back of the rug. 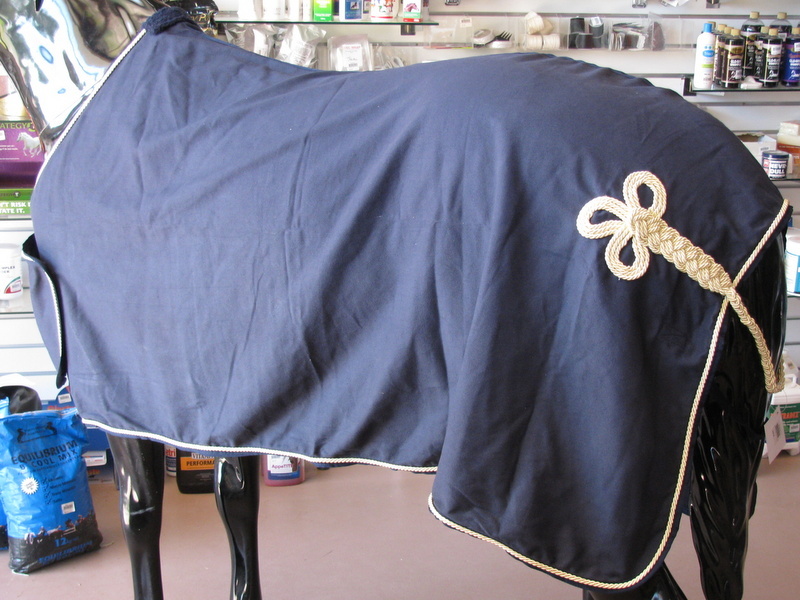 Has a tail rope so that the gold highlight can stay away from that poo area! 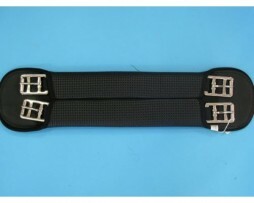 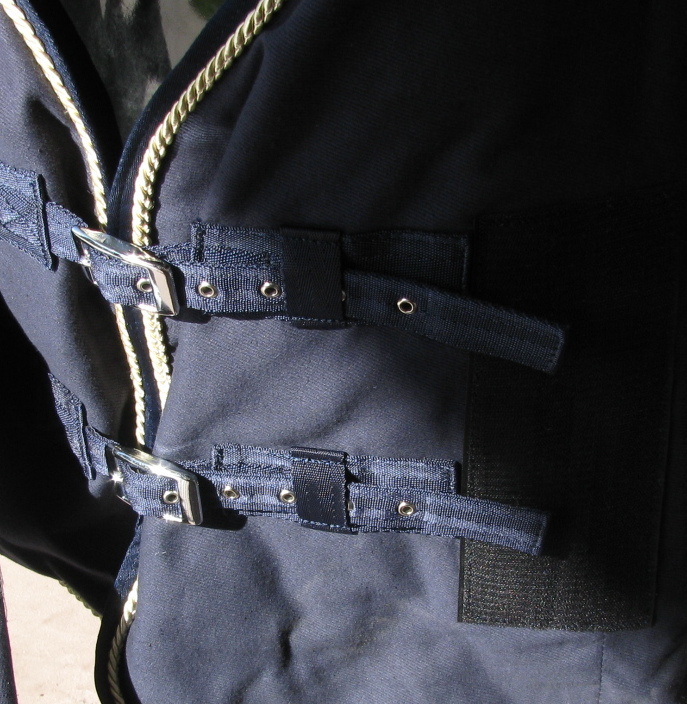 Front is closed with two buckles which are then covered by the front flap closure which is held closed with a generous Velcro closure. 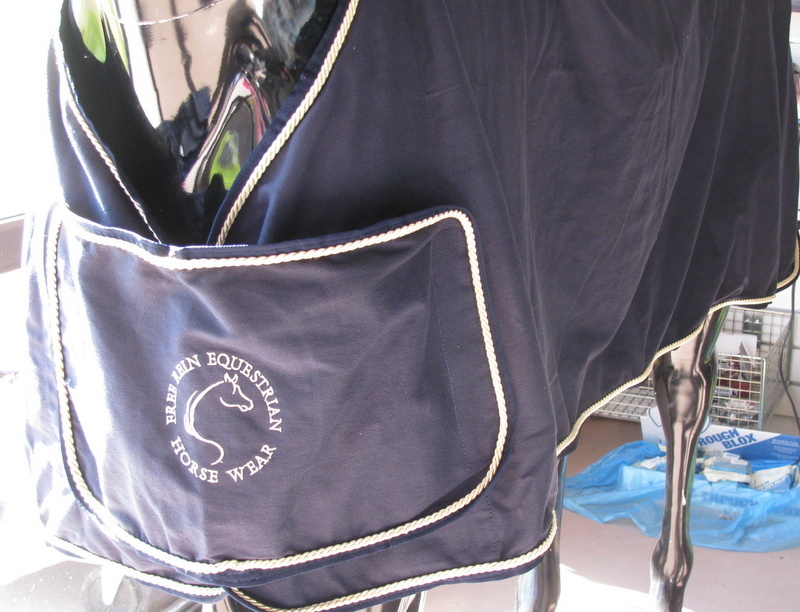 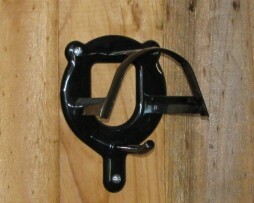 You will see the new Free Rein Logo for horse wear on this front closure. 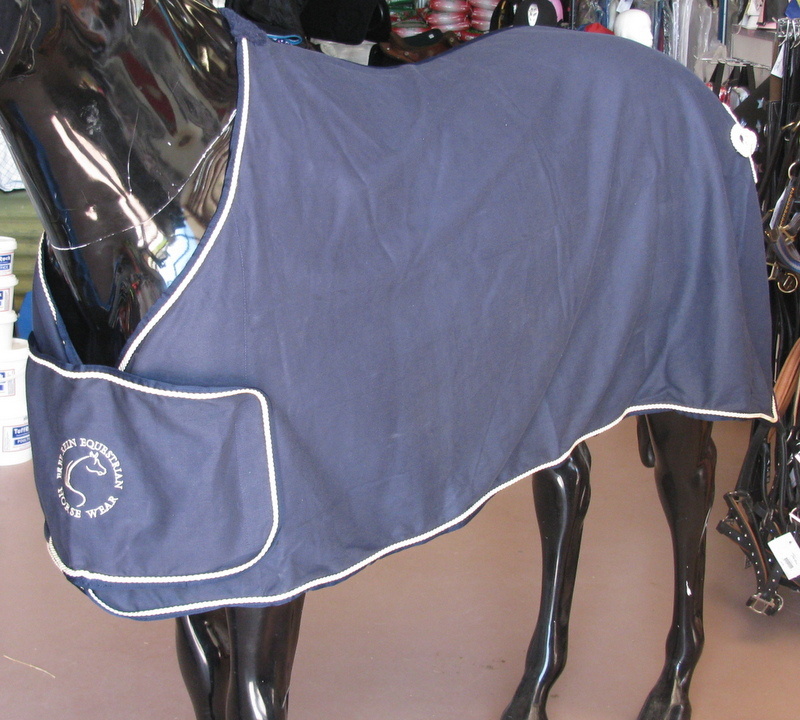 Your horse will stand out in this rug. 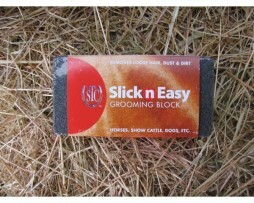 Slick n Easy grooming block for horses, show cattle, dogs etc Simply scrape a long edge of the block in short vigorous strokes following the direction of the hair growth to remove dirt dust and hair. 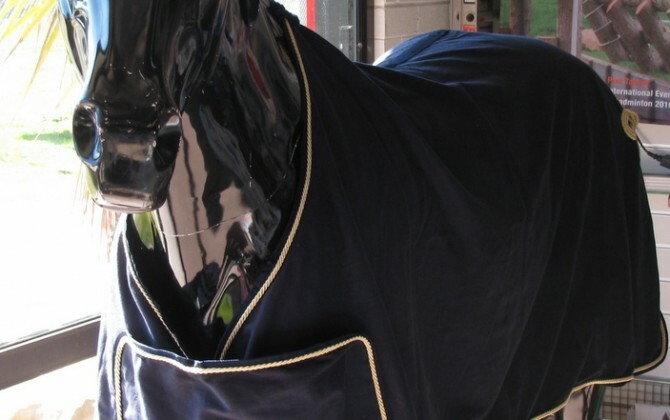 When the edges round, off simply restore sharp edges by rubbing on flat concrete or similar abrassive surface.